Ok, so we don’t do weddings..but yesterday one of our clients got engaged at one of our venues! 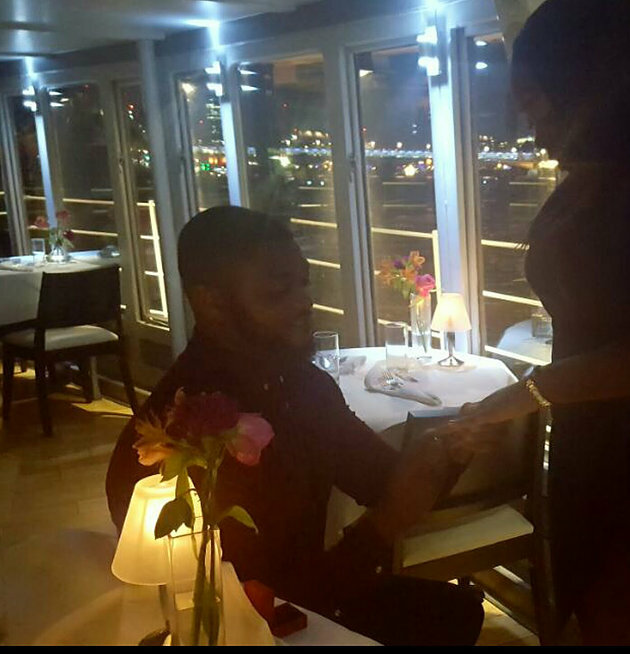 We set the scene on the Thames, a romantic dinner and it was the birthday of my clients now fiancee! With Valuemytime.co.uk you never know where the day is going to take you and we love hearing from our clients and your fabulous stories of what you got up to. Send us your pics! messages and whatever else you want to share with us! So congrats to our fabulous client, Fingers crossed we get to organise the HEN DO & STAG PARTY! Cheers! Heres to a happy future relationship for the them! & of course a happy relationship with valuemytime.co.uk !